A little girl who discovered a trapped kitten saved the day when she helped firefighters by getting into a small space they were unable to access. 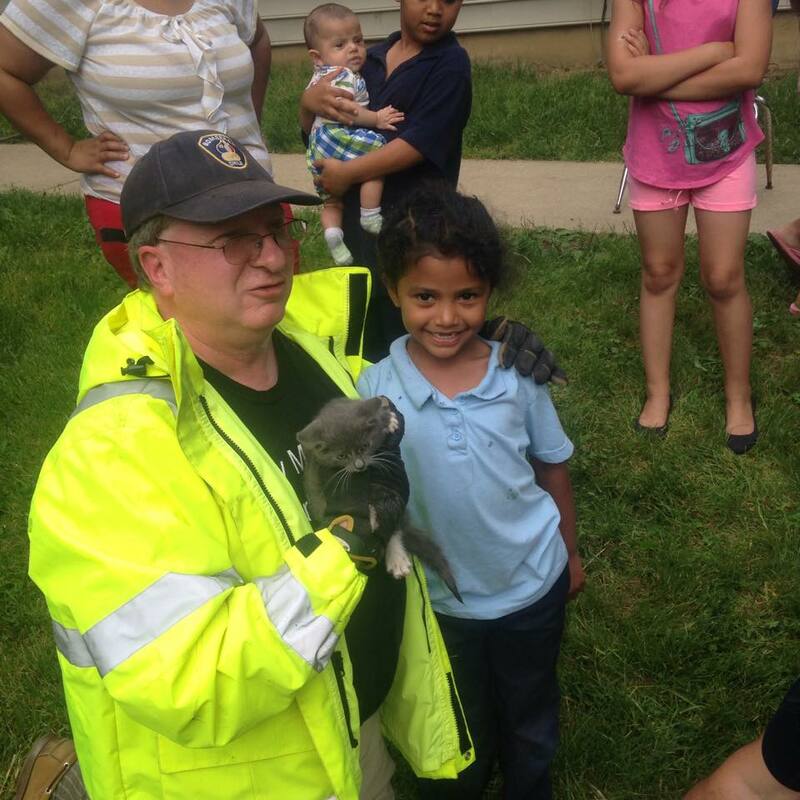 A little girl who, along with her friends, discovered a trapped kitten saved the day when she helped firefighters by getting into a small space they were unable to access. Janeysha’s mother called firefighters to the scene and later said online how proud she was of her little girl. 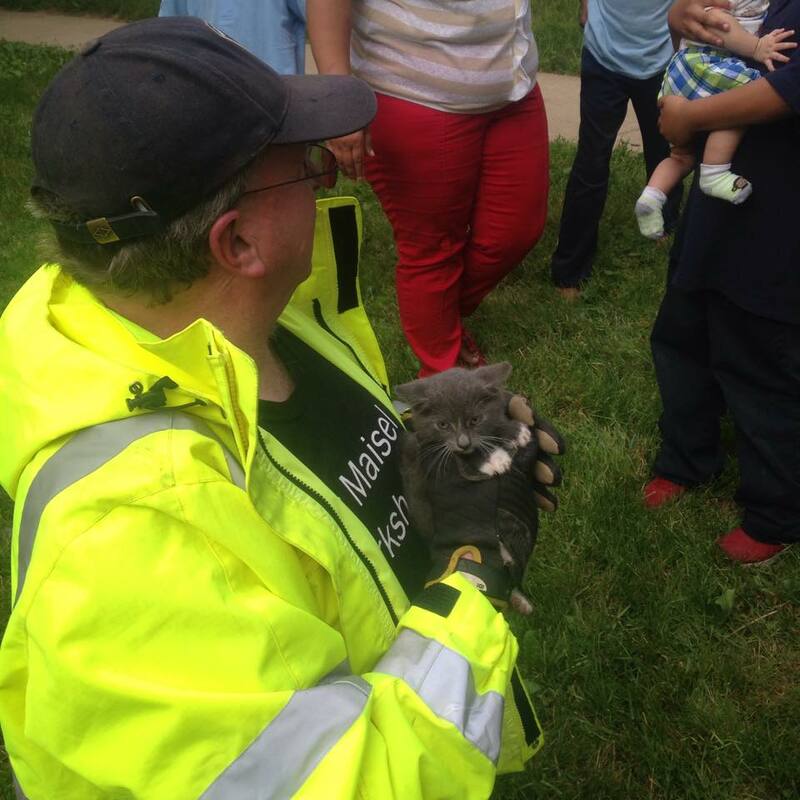 Just after 16:00 hours, LCWC Dispatcher #35 took a call from a resident of Lancaster Arms Apartments reporting that children discovered a small kitten stuck in a storm drain. Dispatcher 35 sent the call to the LTFD to see if we could help. A crew of 4 members took Engine 66-1 to the location to assist. 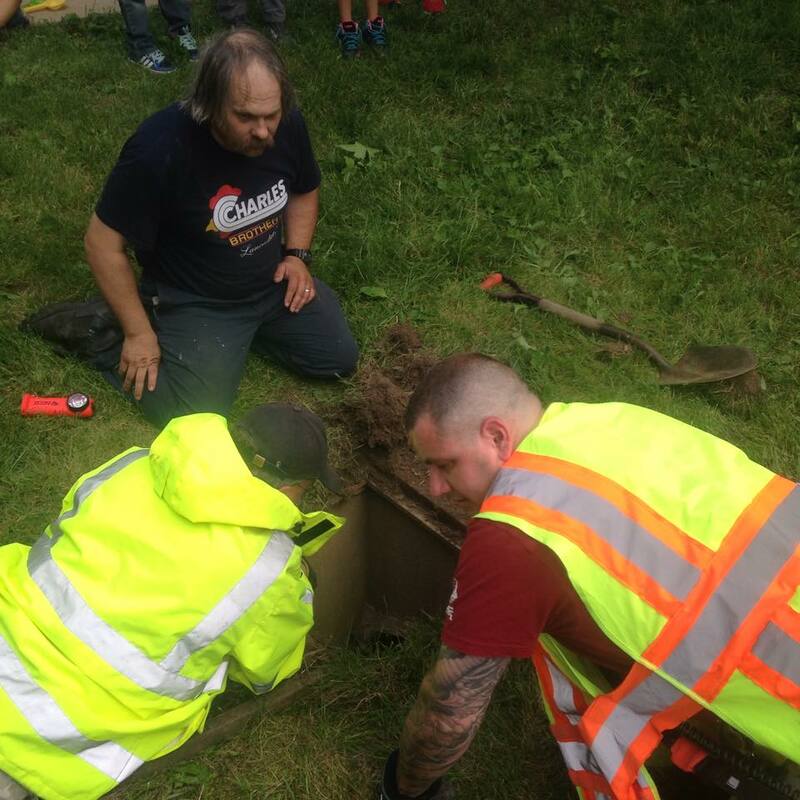 Hand tools were utilized to remove the drain cover, however, due to the confined space, no adults were going to be able to reach the kitten which was 2.5 feet down. The caller’s daughter, Janeysha, with her mother’s permission, volunteered to go in to reach the kitten. 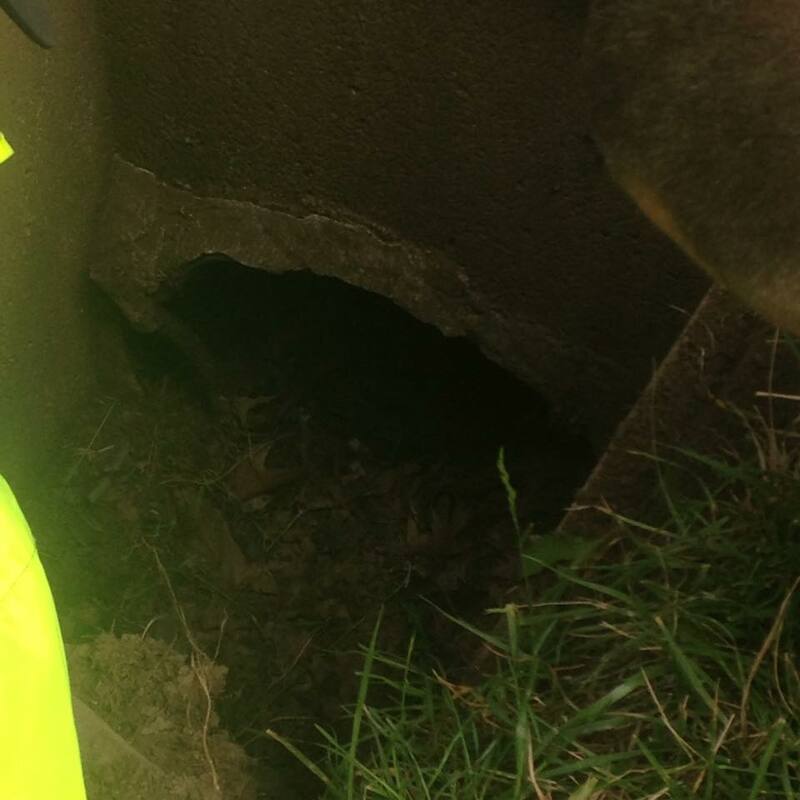 The LTFD crew lowered Janeysha into the hole where she was able to lure the kitten into her arms and handed her out to safety. The kitten was taken to the SPCA on S Prince Street for an evaluation and to be cared for until she is adopted. The LTFD would like to thank the children and parents of Lancaster Arms as well as the LCWC dispatch staff for looking out for our four-legged friends. Special thanks goes out to Janeysha for her assistance.